Join me for episode 73 with my friend, Hunter Ingram, who recently spent an entire week with Richard Branson on his private island. Over the course of that week, Hunter learned some invaluable lessons that have shaped his path in life and led him on an exciting new journey that I believe will change the world. He’ll share the story of that week, the lessons he learned, and the amazing new path he is on today. 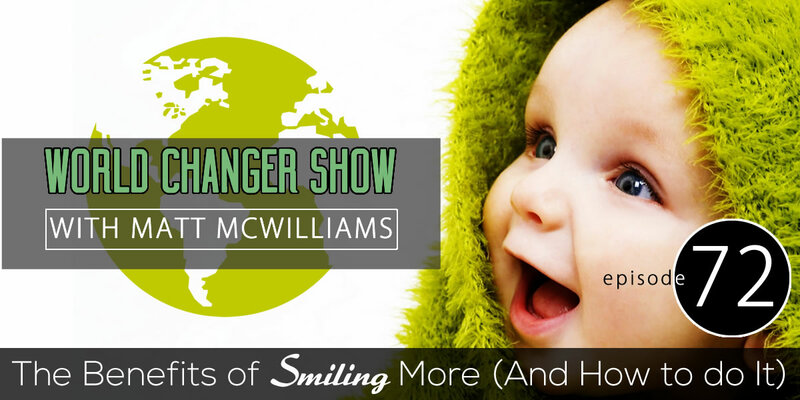 Question: How have you used smiling to your advantage in any area of life? You can leave a comment by clicking here.